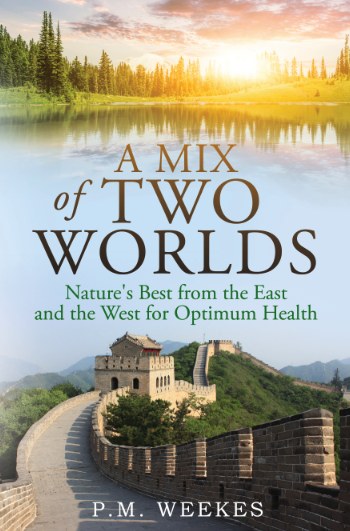 Peggy Weekes, Author of the book “A Mix of Two Worlds – Nature’s Best from the East and the West for Optimum Health joins eHealth Radio and the Health News Channel. Can you tell us what “A Mix of Two Worlds" is all about? Can you please explain what you mean by Illness-Based Care and Wellness-Based Care? Why do you think that it is important for people to look at Natural Alternatives? What are some of the benefits of using Natural Alternatives? In what way can people be more proactive with their health? Is there something you would like to leave with our listeners? 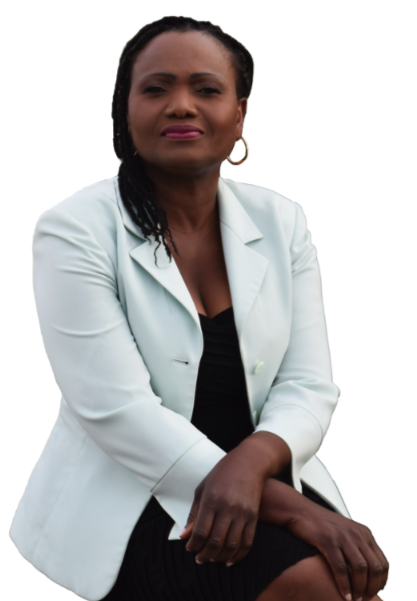 Peggy Weekes has always had a passion for writing, and has been doing so successfully in the corporate world for many years. She is interested in helping others as well as herself on the journey of achieving optimum health through a variety of natural means. She is the author of A Mix of Two Worlds: Nature's Best from the East and the West for Optimum Health.